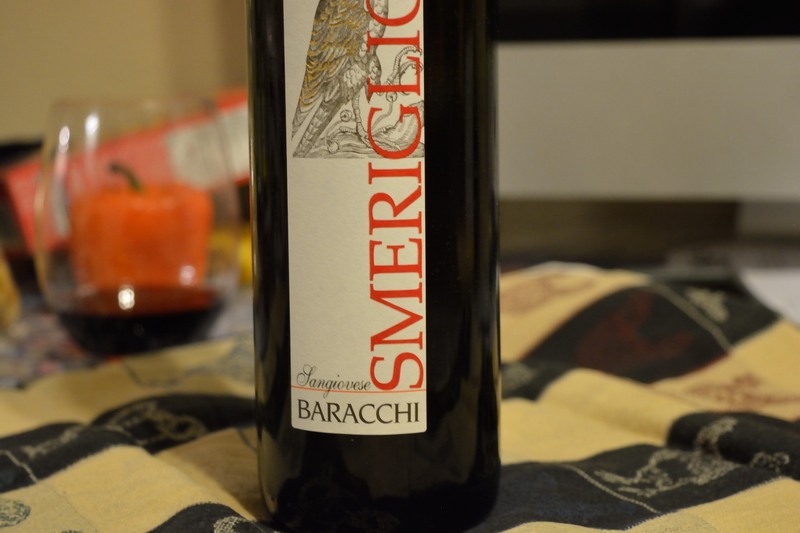 Got a lovely birthday present last week in the form of Baracchi’s Smeriglio (which translates as small falcon, as the bottle hints); dark, almost opaque in color for a sangiovese, this wine hails from a part of the world more foreign travelers are starting to discover (Cortona). It’s a bit off the beaten path, but worth the effort for the intrepid traveler according to friends who call it their roots; per our friend Valter at Valter’s Osteria in Salt Lake City, the best way to get there is Trenitalia to Arezzo, and then private car service from there. On our list of things to do! On the nose, you can immediately sense that the ABV is pretty robust, and the label confirms (14%). 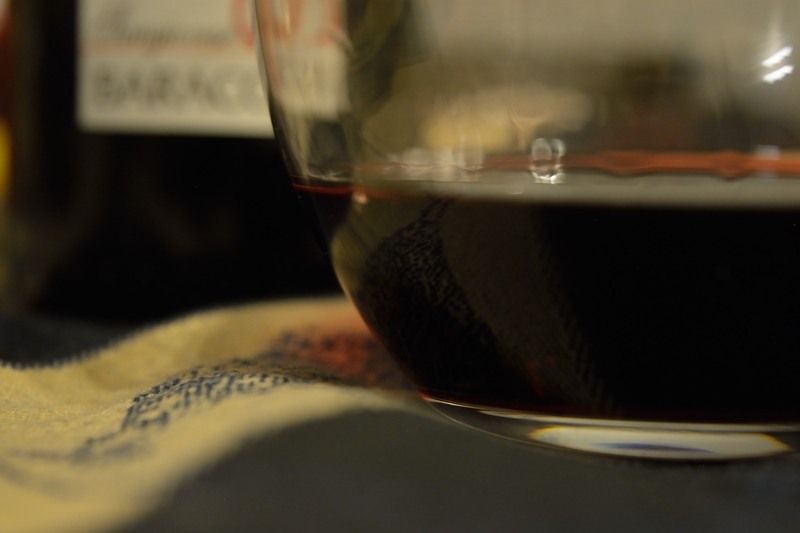 Not overly floral or fruity, just solid Tuscan minerality as you sniff, and slightly underripe plum and dark fruit on the sip. Long finish. Was perfect with some ravioli, and would stand up to proteins and heavier sauces just fine. You should try it if you find it. $22 at Sovereignty Wines here in the Springs.